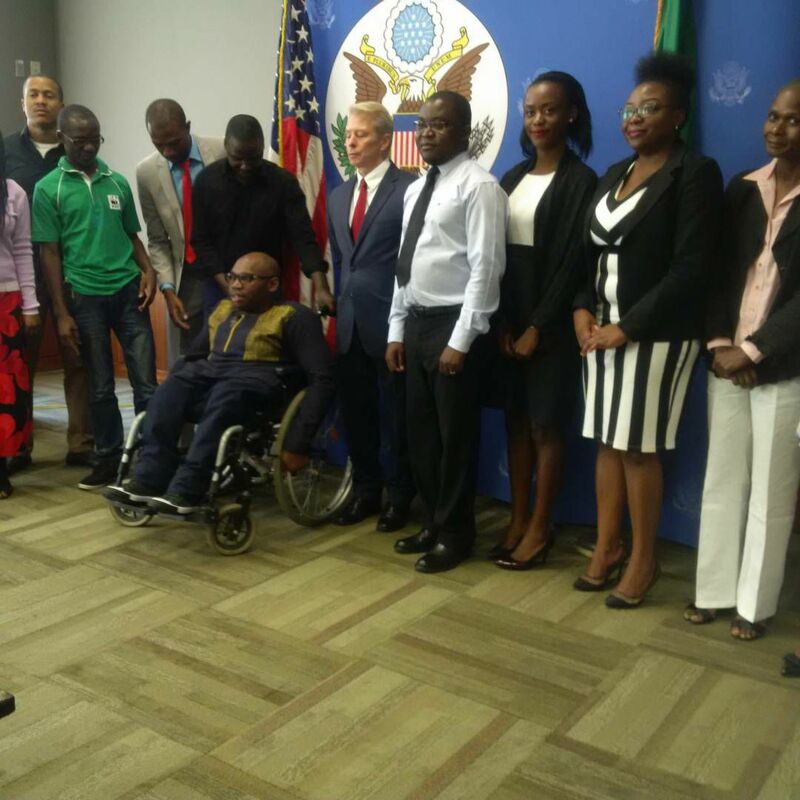 The Unites States Government has provided $20,000 to PAMOS Media Consultancy, a private company to conduct capacity building trainings to 100 Zambian journalists. The funding is for one year and is aimed at training the journalists in budget tracking and investigative journalism skills. 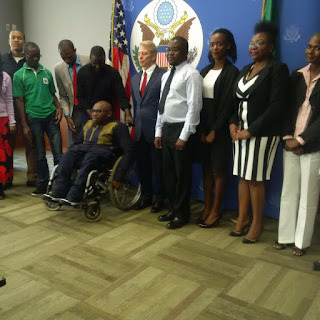 Speaking when he hosted 11 organisations and companies which were granted about $300,000 in combined funding last week, US Ambassador to Zambia Eric Schultz said the grants are aimed at helping Zambian grassroots organisations work. “These grants go to the grassroots organisations that are at the core of development in Zambia. The United States government has a long term commitment to help organisations which are making a difference,” said Mr Schultz. PAMOS Media Consultancy was funded under the Accountability and Transparency theme to build the capacity of journalists to report on the utilisation of public funds. “Under this project, we will train journalists to understand the budget formulation process, the utilisation of public funds and the role other relevant government institutions make in checking how public funds are utilised,” said PAMOS Media Consultancy founder and Managing Director Paul Shalala. Mr Shalala, who is a 2016 Mandela Washington Fellow, said the project will start in November 2017 and is expected to be concluded in August 2018. He added that the organisation will not restrict itself to the 100 budgeted journalist but may go beyond the number to ensure as many journalists are trained in the next one year. In this project, Mr Shalala partnered with 2016 Mandela Washington Fellow Christabel Mwango to apply for the grant. The two are expected to commence their trainings next month in Lusaka before going to other provinces. “Tentatively, we have set November 3 as the date of the launch of the project in Lusaka and the subsequent holding of the Lusaka Province training. Three weeks later we will be in Southern Province and Eastern Province in early December,” said Miss Mwango. She revealed that the remaining seven provinces will host their trainings in 2018. Under the project, PAMOS Media Consultancy is also expected to produce a 25 minutes documentary to show how Zambian journalists will benefit from the project. The documentary will be aired on a number of Television stations.